WIN a Mudjimba Beach Escape! 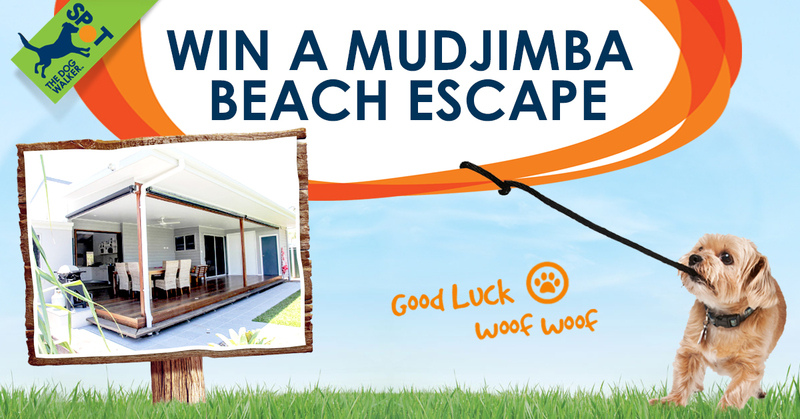 Enter now for your chance to WIN a weekend away at our pet friendly beachside holiday home. The perfect Sunshine Coast Getaway for Brisbane dog lovers. Just over an hour’s drive from Brisbane CBD, this beautiful house is located in a quiet street in a small beachside community.